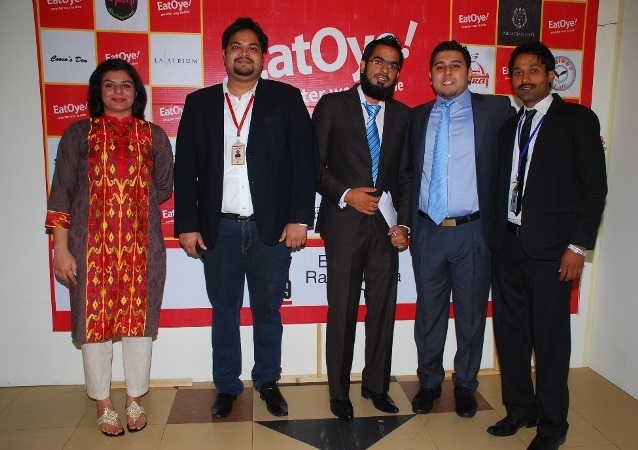 EatOye, a food ordering company, has launched its mobile application which gives consumers access to order food and make reservations at 1,000 outlets across 15 different cities in Pakistan. 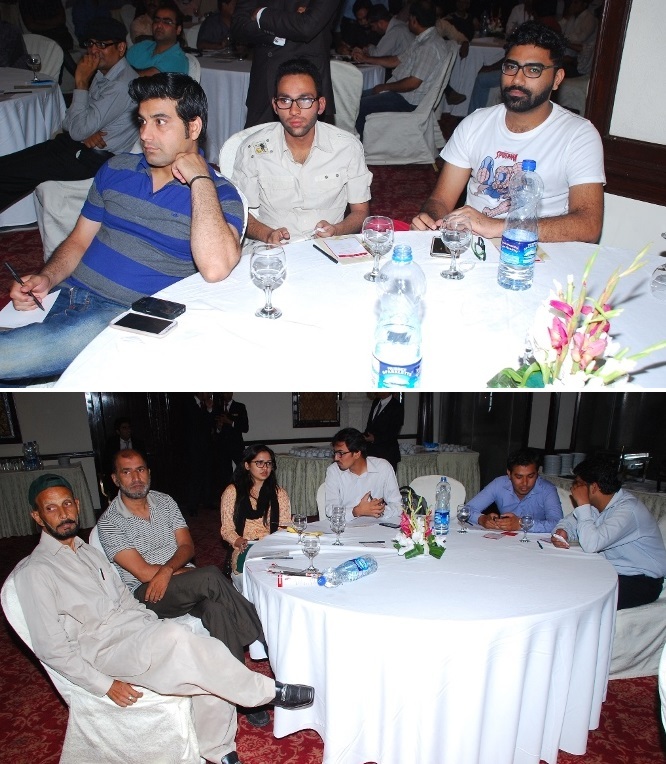 Hope that it will open more outlets in Pakistan and provide hygienic and healthy food to Pakistani. And hope that hygienic food always remain their priority. As the application is free so that everyone can enjoy that we hope you like it. If you are the food lover then you should must try this application and we hope after trying it for once you will never delete it. 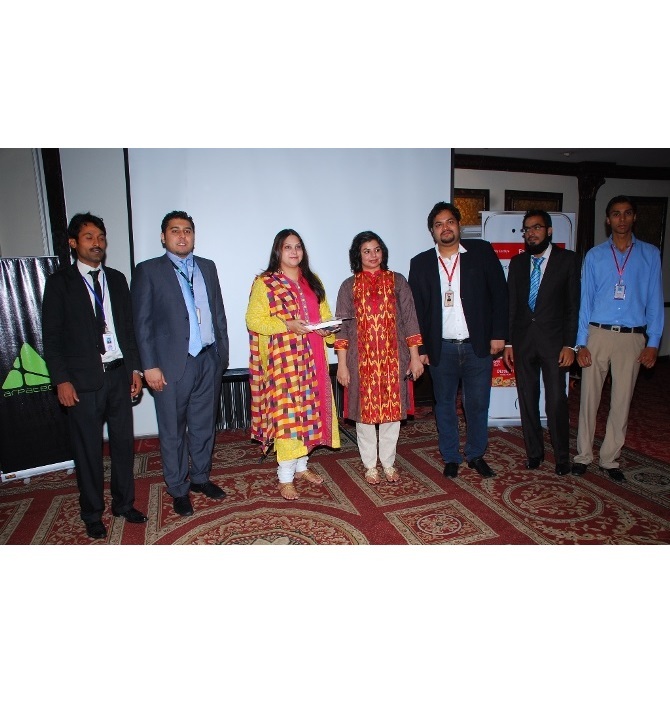 The application have been developed by ARPATECH’s mobile application so that you can order the food 24/7. Each and every time when you are hunger then iphone users just pick your phone and select what you want to eat. 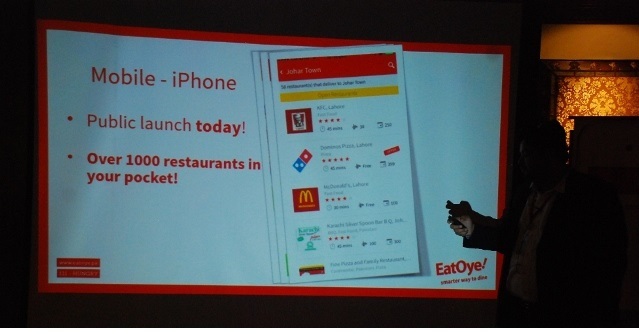 That’s a nice step so instead of going to buy food now you can order it online and enjoy the yummy food at home. And the application has a nice and easily understandable interface you can easily operate it. 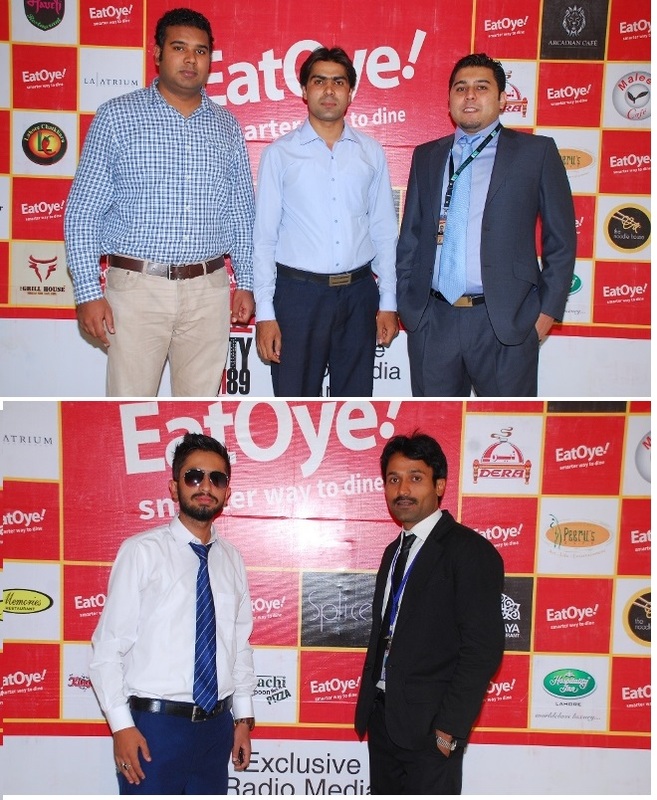 We hope that EatOye do a great business in our country and people enjoy its food as well.